Boreas Publishing House, 1978, Hardback in Dust Wrapper. From the cover: “Irja Parve was born in Tallinn, capital of Estonia, on May 20, 1935. In I960, on graduating from the Institute of Pedagogy, University of Tallinn, where she read modern languages, she was called to see Major Erik Liim, head of the Intourist office in Soviet Estonia. An important Song Festival was shortly to take place in Tallinn and a Tourist Party was expected from the Free World — the first since the Russian occupation of Estonia in 1940. Irja was offered a post as guide and interpreter. As soon as she accepted the post, however, she found herself in the grip of the Soviet Secret Service — the KGB. Eighteen months later, Irja married Mark Tarum — an exiled Estonian domiciled in Sweden and a member of this Tourist Party. In the summer of 1962, she joined her husband in Stockholm, becoming the first Estonian to be ‘married off’ to an exile by the KGB. 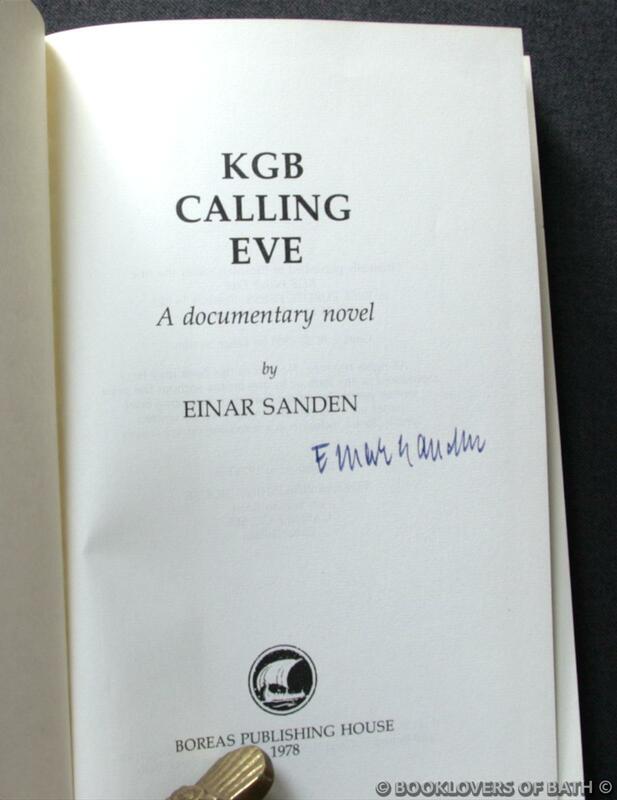 The following two summers, in 1963 and 1964, she was forced to revisit Tallinn in order to receive fresh instructions from the KGB for espionage work in Sweden. 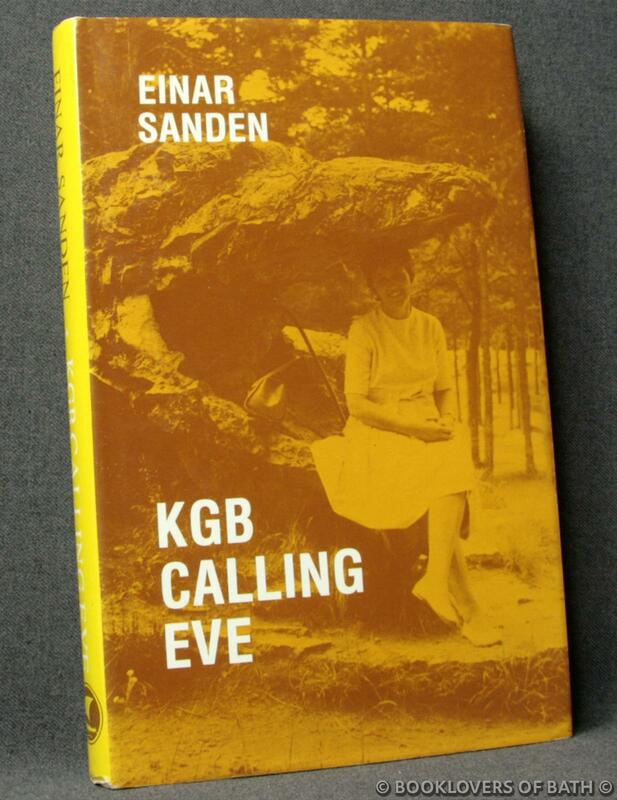 In 1964, the KGB suggested that she should get a divorce and marry a certain retired colonel of the Swedish army. Size: 8¾" x 5¾". White boards with Red titling to the Spine. 224 pages.